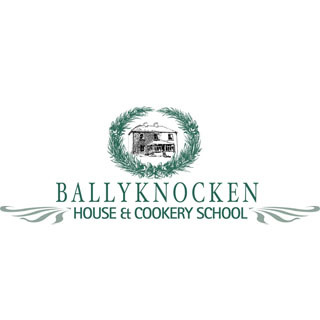 Ballyknocken House is a charming Victorian Farmhouse in Glenealy, Co. Wicklow. 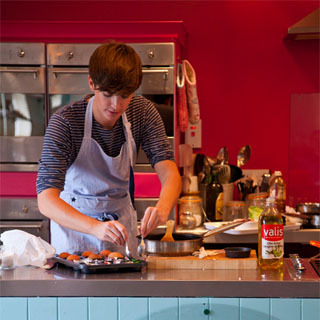 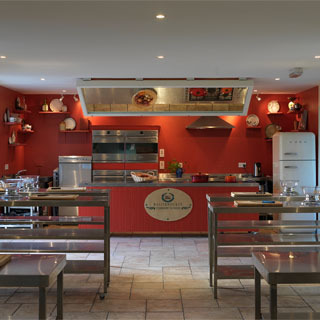 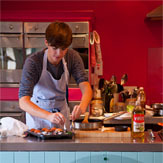 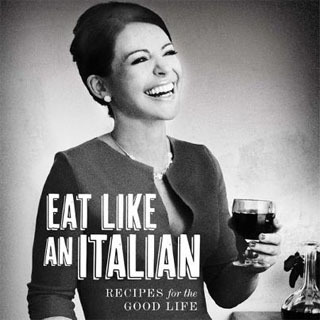 It is home to the famous cookery school run by celebrity chef Catherine Fluvio. 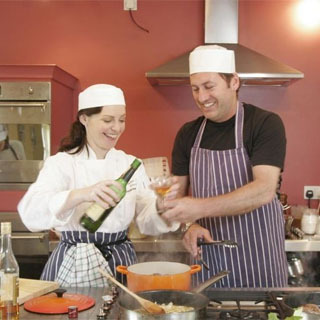 This package includes welcome tea/coffee and homemade cake on arrival, 1 nights accommodation on a Friday evening for two people with an award winning Irish breakfast, a four-course set dinner served at 7.30pm with a pre-dinner sherry and one place on a half day cookery class on a Saturday or Sunday to include a tasting plate / light lunch / supper depending on the class chosen.